FOR A CHIC NOOSA BEACHFRONT WEDDING WITH THE ULTIMATE IN WATERFRONT WOW, BOARDWALK BISTRO IS THE PERFECT VENUE. 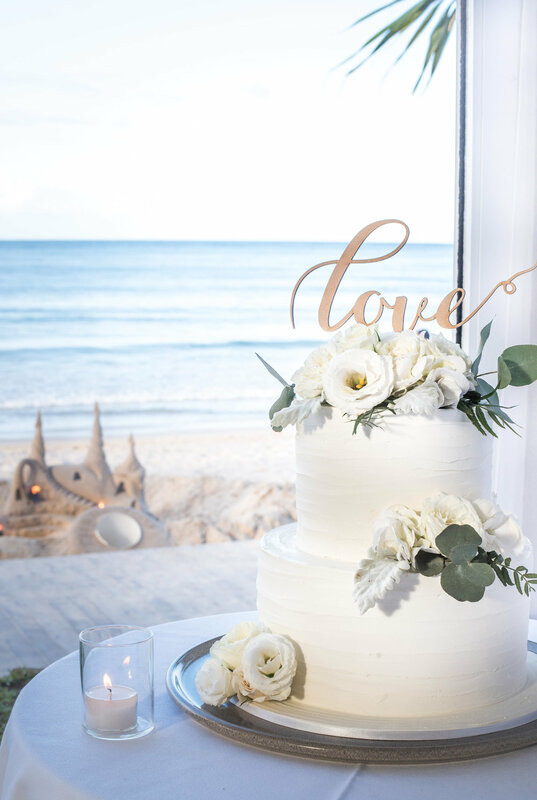 With its sensational position offering stunning views in addition to a casually elegant décor, you can celebrate the most important day of your life at this exclusive venue set against the backdrop of Noosa beach and Hastings Street, creating the most stunning memories which will last forever. Boardwalk Bistro on Hastings is the perfect location for your Noosa beachfront wedding.